This project's purpose was to examine the possibility and feasibility of a lightwave and clutter-free brainwave measuring and brain-computer interface to support learning. 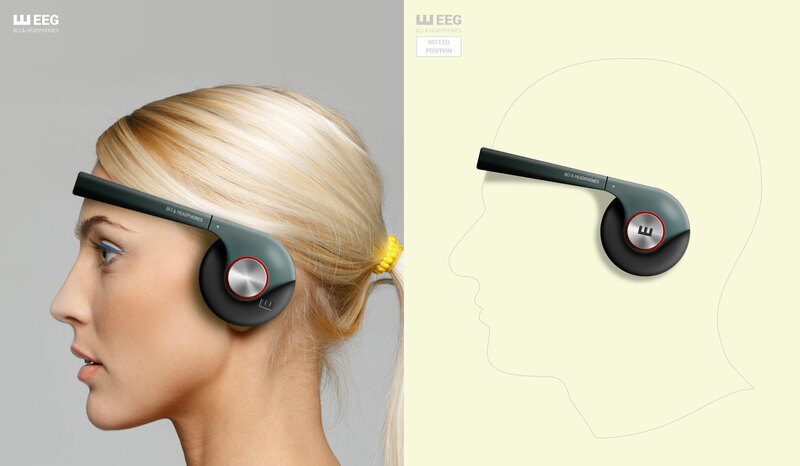 The EEG BCI headphones measure brain activity and a specialised software solution predicts/alerts for time periods favourable to learning. 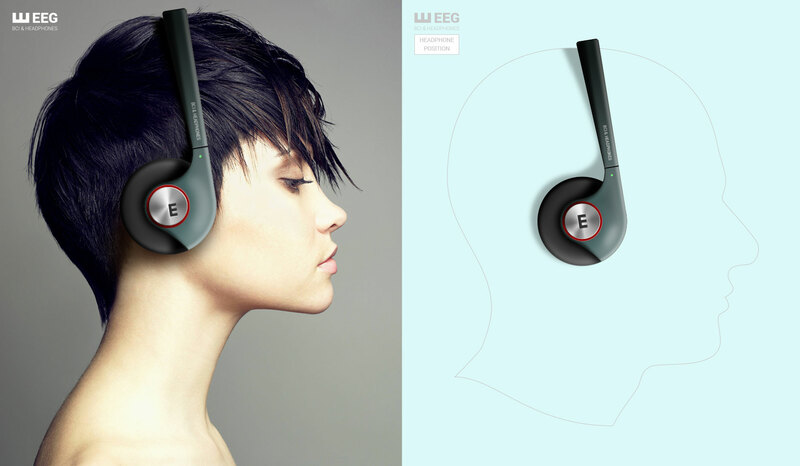 The device doubles as regular wireless headphones if reversed. > Product design, UX design, visual design, frontend, backend, desktop and mobile app development.